Start your demolition projects right with our team. We have 40 years of experience in the area. Our professionals will complete the project in a timely manner. We are completely insured and recycle most of the material. At Sarnago & Sons Recycling & Materials Demolition Division we specialize in demolition debris. It doesn’t matter if it is residential or commercial. We make it affordable with our own roll-off dumpster rentals. We’re a family-run company founded in 1978. We pride ourselves on delivering fast, friendly service at an affordable price. We work with our clients to produce the best quality results and achieve complete customer satisfaction. Contact Sarnago & Sons Recycling & Materials Demolition Department for a complimentary demolition estimate. 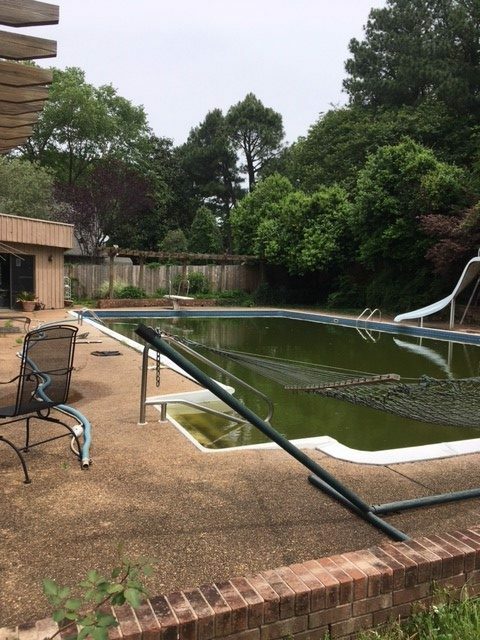 Our customers throughout the Memphis Tennessee area may choose to scrap their swimming pool for a variety of reasons, whether they are concerned for a childs or pets safety, no longer want to pay for its maintenance, want to replace an old model with a new one, or have landscaping dreams that dont allow for one. In any scenario, getting rid of a it is no small task. The job involves heavy-duty equipment and machinery, safety gear, city and/or county permits, and debris removal. Its important to hire a pro for a removal project. East Shelby Demolition will give you reliable and comprehensive service at an affordable rate. Removing your swimming pool can reduce hazards and liability, expand the number of potential homebuyers, eliminate costly upkeep and give you more yard space for lawn activities. 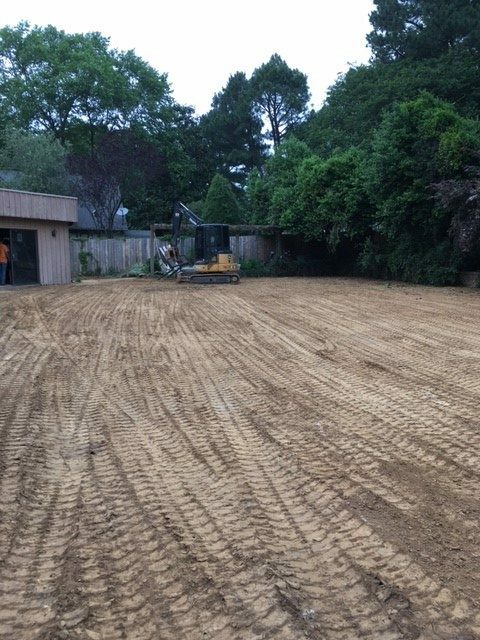 First, East Shelby Demolition researches the permits and stipulations of Memphis TN before we begin removing your swimming pool.